This is one of the acrylic paintings that I plan to take to the Christian Center (August 14-15) for the arts/craft show. I have 4 paintings to frame, a pastel and watercolor that I am still playing with to see if they will be ready to take along, and so many other details to take care of before the show! This is my favorite show – I love the christian center (at Lake Metigoshee), alot of vendors selling, a good crowd, good food …good friends ! If you are up in the area, come and see us! SATURDAY – SUNDAY, AUGUST 14-15, 10:00-4:30 each day. New bookmarks and artwork for sale ! 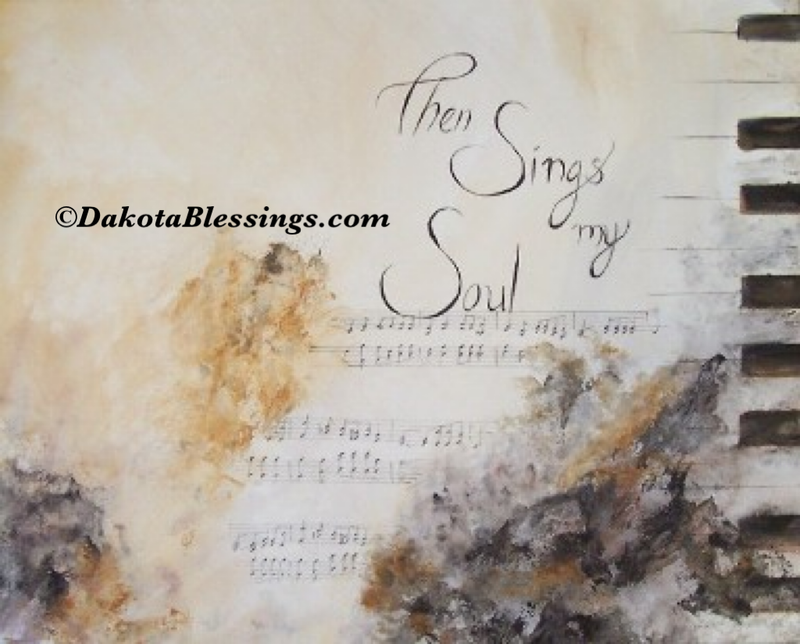 This entry was posted on August 8, 2010 by dakotablessings. It was filed under Uncategorized .